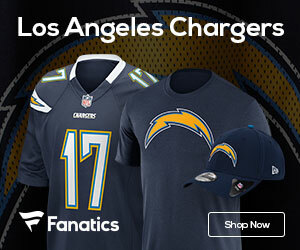 Chargers a Solid Canadiate to Move to Los Angeles? There are lots of rumors and talks about what team may end up in Los Angeles. You would think that the Jags would be the top choice, as they get a lack of support in Jacksonville. But how about the Chargers? The North County Times reports that the Chargers at the end of the day may be the team to end up playing ball in L.A. The team admits that it won’t look forever. Industry might make for an easy move, with a stadium plan in place and the legal hurdles already cleared. That might be attractive to a team that has dealt with stadium issues for years, with no end in sight.